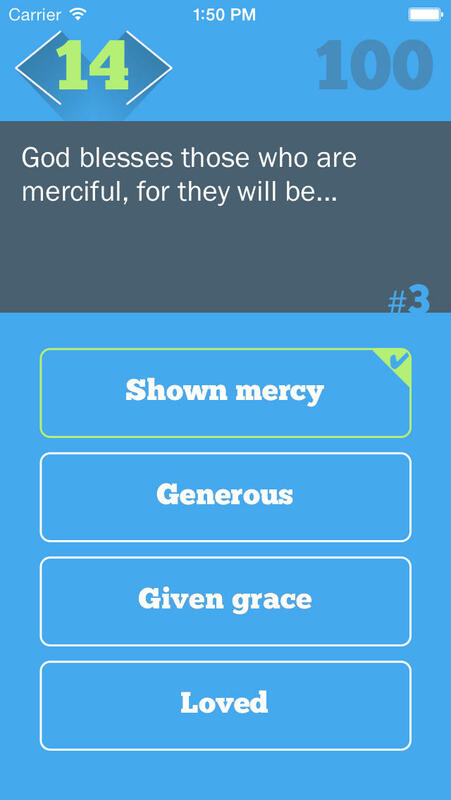 Play the Devo Bible Quiz & Trivia game and test your Bible knowledge. It's a challenging and educational way of finding out how well you know the Bible. Play and learn about people and events in the New Testament and Old Testament of the Bible. 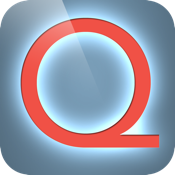 Many categories to choose from including a quick rapid fire game. Learn facts about Moses, Jesus, Noah, and many more.